This is a lovely volute collected night diving at Edithburgh, South Australia. My permit only allows me to collect five of these per year so I am very selective and this is a beautiful example. Collected by S Robinson, permit number EP0002 (Issued by The South Australian Fisheries Department). Processed by Scuba Com P/L, registered processor no. FP0817 (Issued by The South Australian Fisheries Department). Scuba Com P/L keeps a data base (with photos) of every seashell collected to prove it has been collected under the strict management of the SA Fisheries Dept. I can be contacted through this website if you need to verify your South Australian seashell purchase is authentic. My seashell permit is currently the only one in South Australia so purchases of newly collected shells should be listed on the Scuba Com P/L database. It is our aim to collect data (and video) on all seashell numbers seen and work with the SA Fisheries Dept to ensure populations are protected from over collecting. 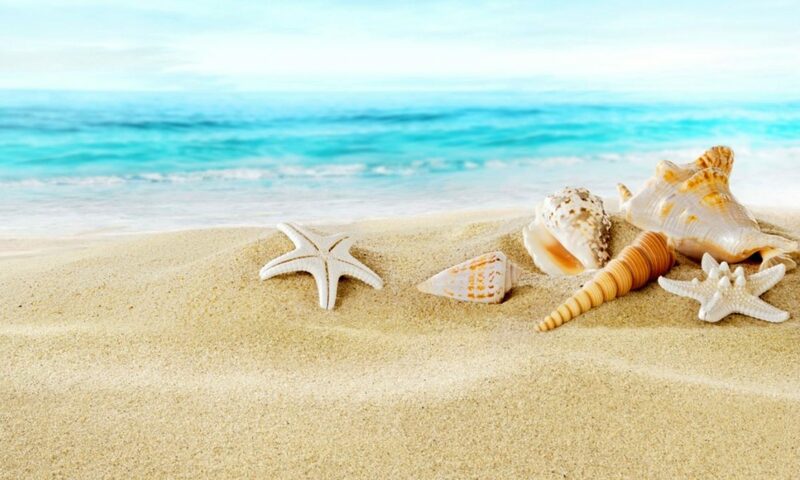 This way generations into the future can also enjoy these wonderful seashells. Zoila thersites plus one free.